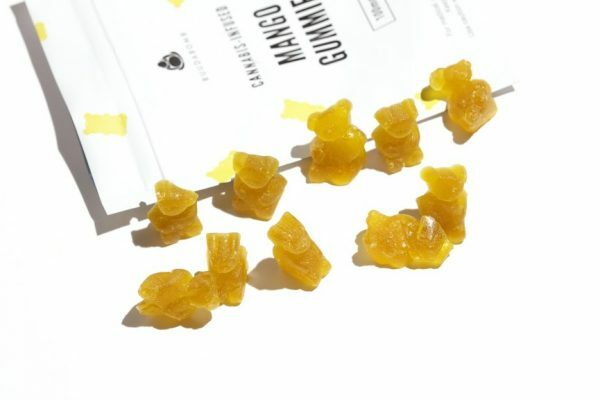 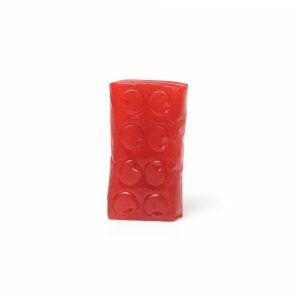 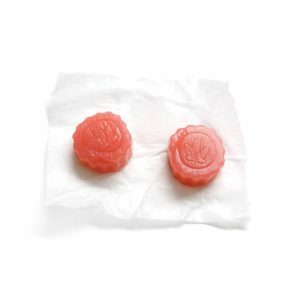 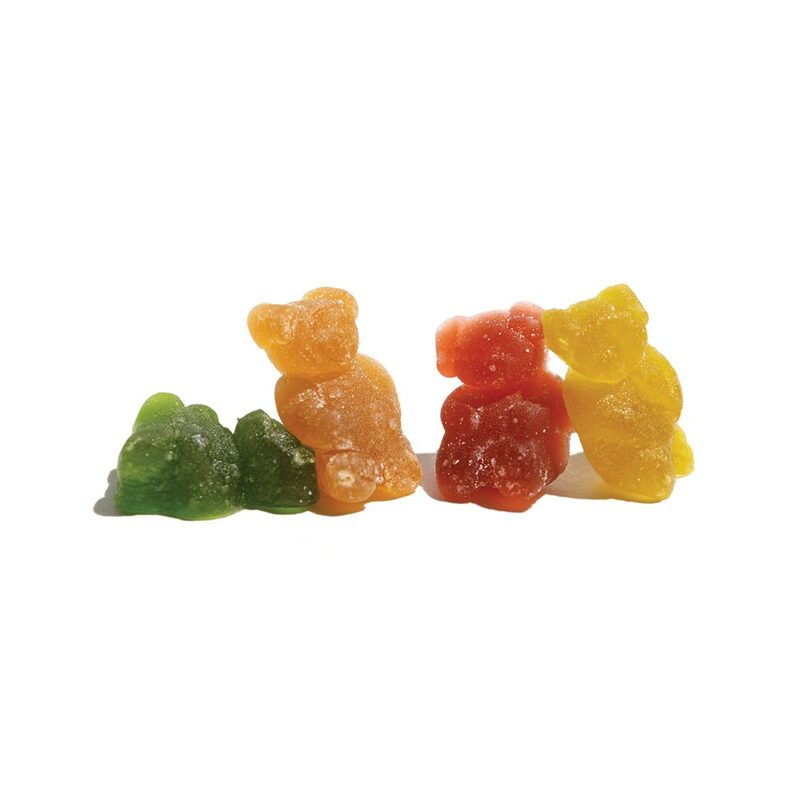 Buudabomb crafts their timeless gummies with real fruit juices and infused with high-quality cannabis coconut oil. 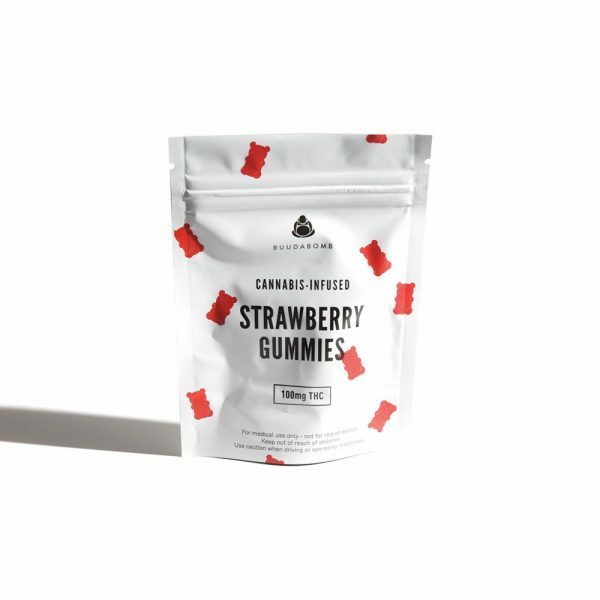 These health-conscious alternative edibles will help you remember what it’s like to have fun again. 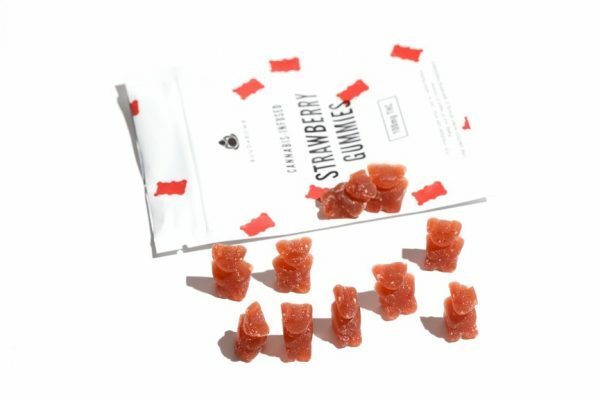 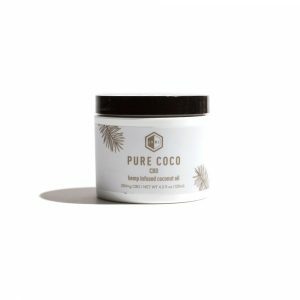 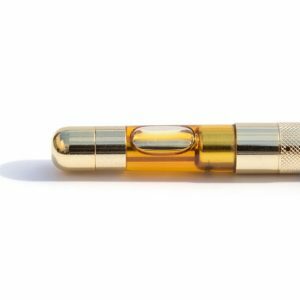 Crafted with real fruit juices and infused with high quality cannabis coconut oil. 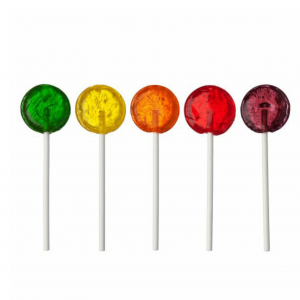 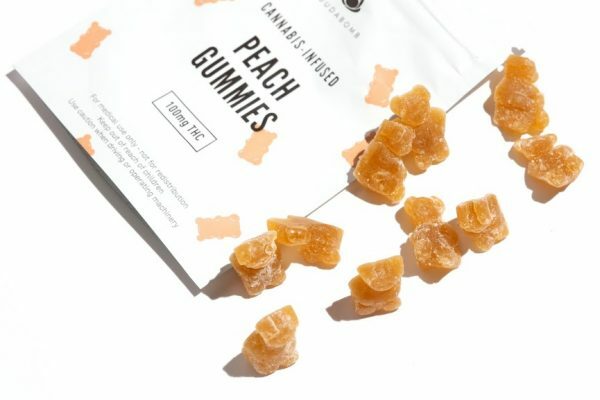 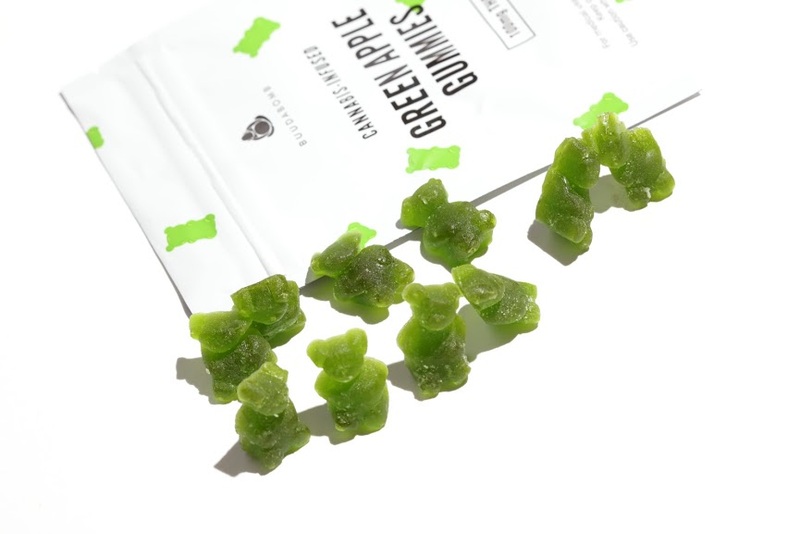 These sweet treats will give you the sensational sativa pick-me-up you’re looking for!